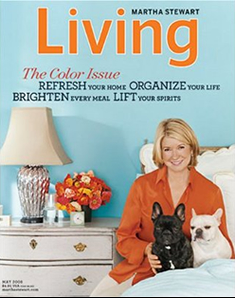 Frugal & Fabulous: Free Martha Stewart Magazine Subscription! Free Martha Stewart Magazine Subscription! Go to Rewards Gold and get a FREE one-year subscription to Martha Stewart Living for taking a short survey ! So easy!